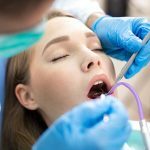 With advances in today’s modern dentistry, living with missing, decayed, or damaged teeth is not only uncomfortable if not outright painful, but it is also completely unnecessary. In today’s world of dentistry, there are many ways to replace missing or damaged teeth. There are crowns, bridges, and dentures, whether they are permanent or removable. 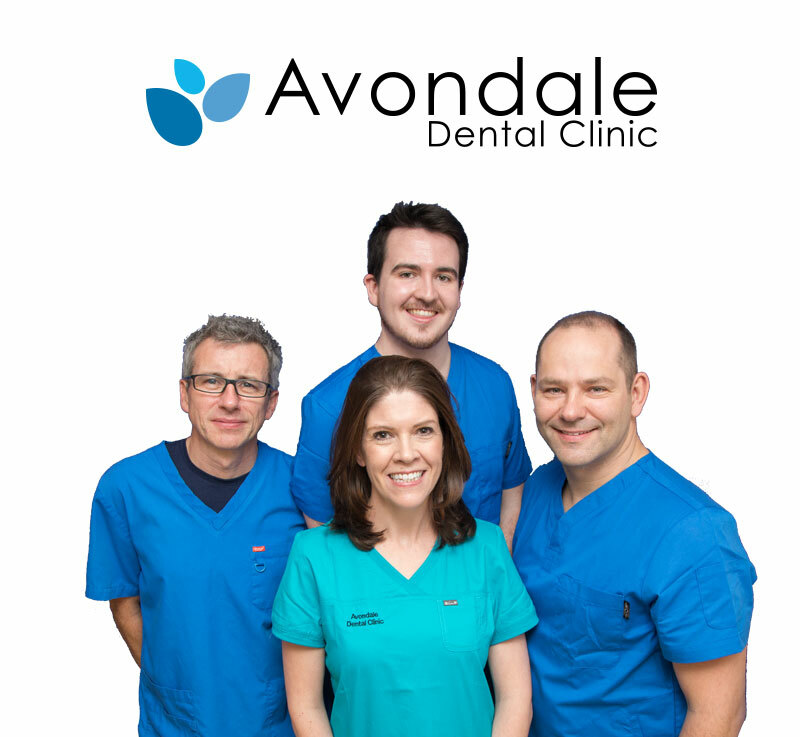 Modern dentists differ in their approach to dental treatments, but all of them strive towards a common goal of providing patients with a better life and a more beautiful smile. 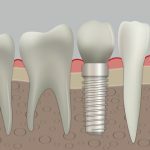 Crowns are a procedure where the dentist places a cap or a crown on the tooth in question. 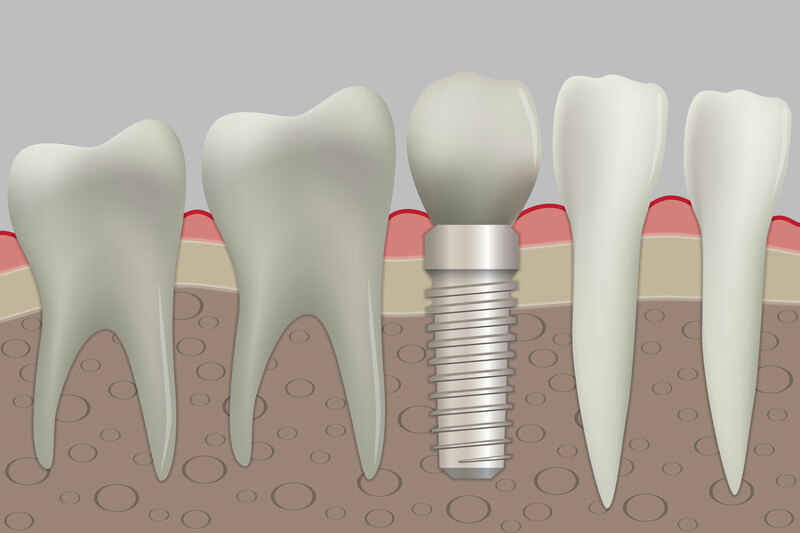 This may be needed on teeth that have had a root canal, a crack or broken piece, or a large area needing to be filled. There are, unfortunately for many of us, several health issues that may lead to the necessity of a crown. 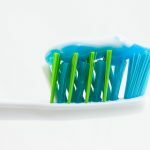 Some of these conditions include gastrointestinal reflux disease (GERD), diabetes, bulimia, and/or other debilitating conditions that can have a negative effect on the tooth enamel and decay rapidity. Unhealthy living habits are another terrible culprit in tooth decay and damage. These include, but are not limited to heavy smoking, heavy drinking, and eating foods and drinking beverages that have a very high acid content. This will erode enamel, and hasten tooth decay. Due to better oral hygiene and regular dental checkups, fewer people require full sets of dentures anymore. 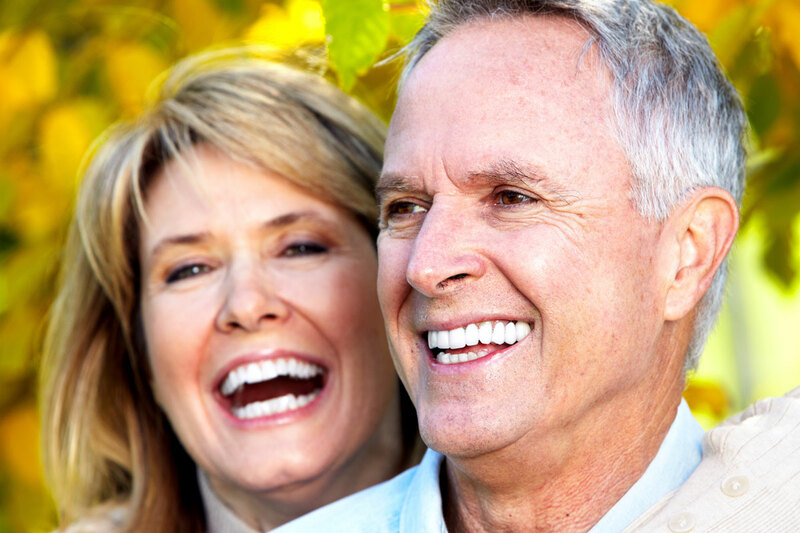 Dentures are needed because of prolonged and pronounced tooth decay. However, almost gone are the days of our grandparents, when dental health was very poor in many parts of the world, and we watched as granny and grand-dad removed their teeth to clean them in a jar overnight! It was always a confusing and unsightly surprise to discover an adult with a set of false teeth. The thought would conjure up all sorts of horror stories, real or imagined, of how our relatives ended up with no natural teeth! Nevertheless, dentures are made from a plastic base designed to look and feel like gum and gum tissue. The teeth area made of porcelain or hard plastic. 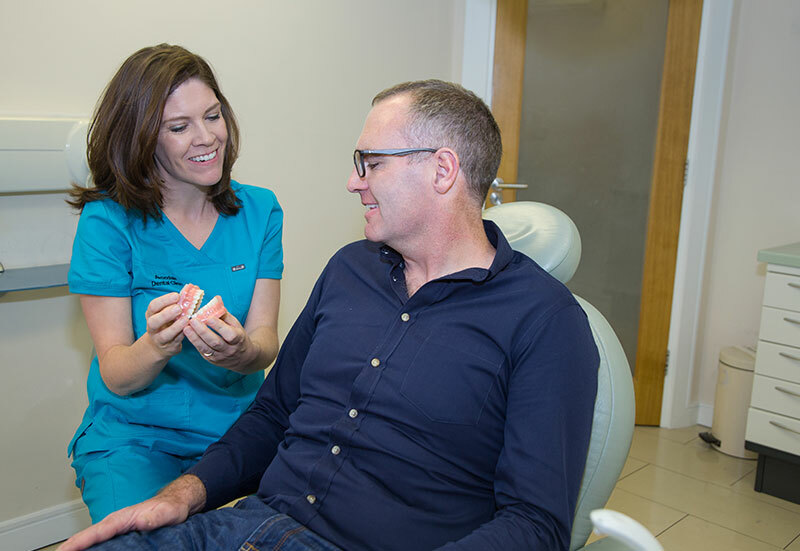 Enormous care is now taken to make the dentures look and feel like real teeth. The color and fit are fantastic nowadays, and no one need feel self-conscious about needing a full or partial set. They are virtually unnoticeable, and some are permanently affixed to the gums. No one will even know if you don’t let the cat out of the proverbial bag! Bridges are another great way to enhance a damaged smile. Bridges are basically just that; bridges that span the distance between two healthy teeth. In the bridge there are false teeth that are used to attach themselves to the abutment teeth on either side. I happen to know of several people who have traditional bridges, and they have fooled me every time. I cannot tell in the least that they are wearing a bridge unless they literally remove it in front of my face (which is wholly unnecessary)!